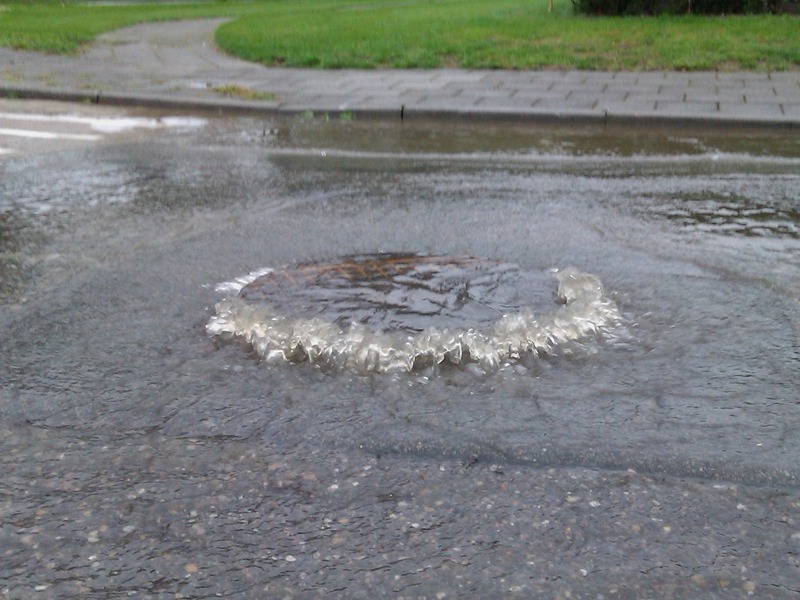 Smart distributed sensor technology that continuously measures various water parameters and sends this to a central cloud location where it can be used to do big data analysis, will give insights not possible today. 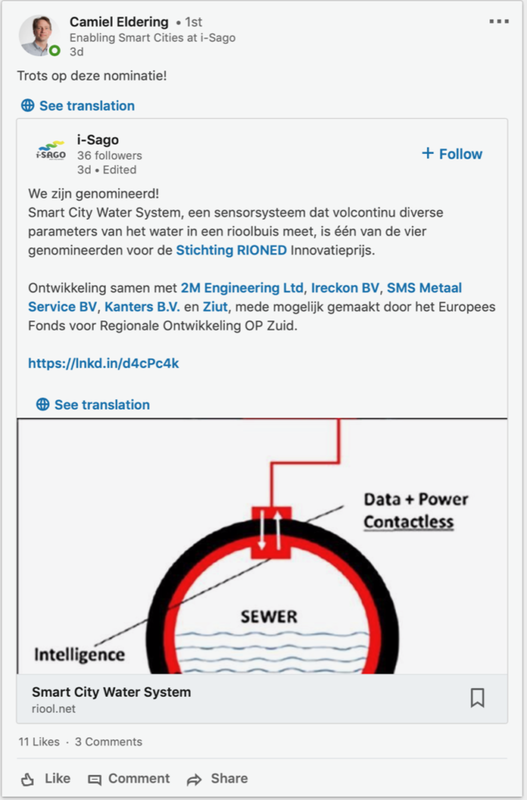 These insights start with a connected sewerage water level sensor and will lead to a better design of city water management and quicker more adequate responses in case of emergency. 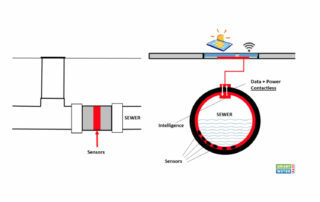 Idea is to create an easy to install, zero maintenance and affordable connected sewerage water level sensor that also measures a number of other relevant water parameters and sends this information to a central server. The system needs to be self-powered and wirelessly connected using LoRa technology. News message taken from AgentschapNL. 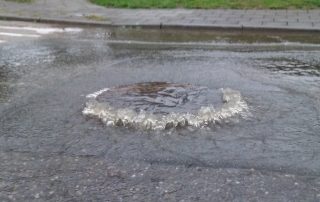 Read original news item..
Gas, olie, water: ze worden vervoerd per pijpleiding. Waar leidingen aan elkaar verbonden zijn, kan lekkage ontstaan. Met als gevolg verspilling en soms gevaarlijke situaties. Het Nederlandse 2M Engineering en Schotse CST Global ontwikkelen nu verbindingsstukken die hun eigen slijtage monitoren en alarm slaan als het misgaat. Ze krijgen steun uit het Europese Eurostarsprogramma. 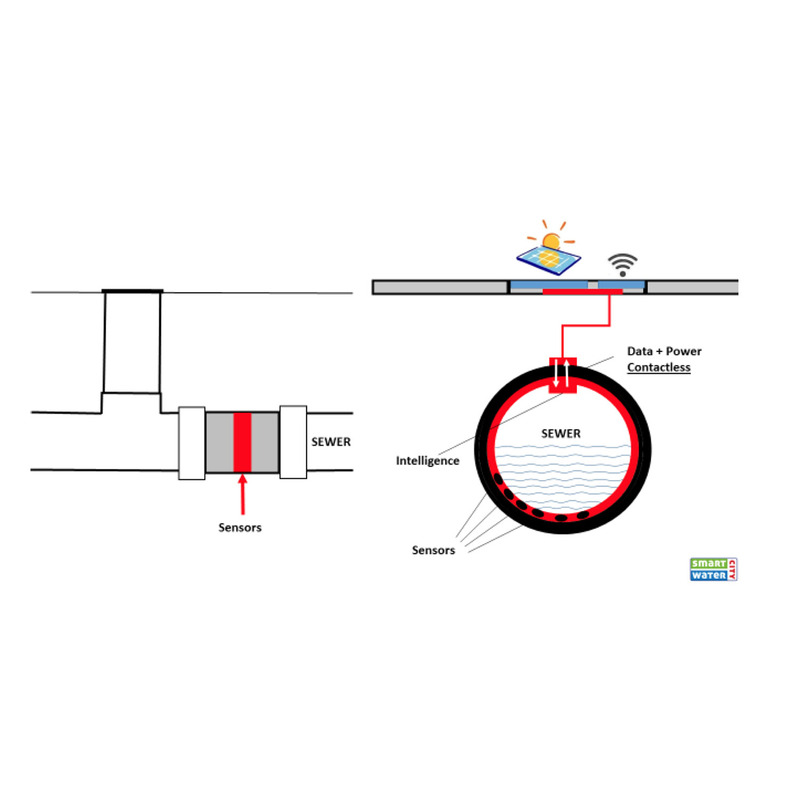 The IGGOA project (Intelligent Gasket for Gas and Oil Applications) will exploit pre-existing IP to realize an intelligent gasket which monitors and self diagnoses wear and misfit prior to failure in safety critical pipework installations. Initial products will address high-value solutions in the oil and gas segment of a $30B global industry. On November 20th, a team of engineers from Thomassen Compression Systems, supported by 2M installed the first series of wear sensors at the NAM in Rotterdam. The sensors will measure the wear and tear in the compressor and can be used to optimise the maintenance planning. 2M Engineering will participate the 26th of March 2009 during the ‘Zesde kennisdag Inspectie Waterkeringen’ in Burgers Zoo, Arnhem. 2M will present their research on far on ‘effect stabiliteit van droogtegevoelige veenkaden’ (in Dutch). The KEMA has certified the industrial wear sensor of 2M Engineering. 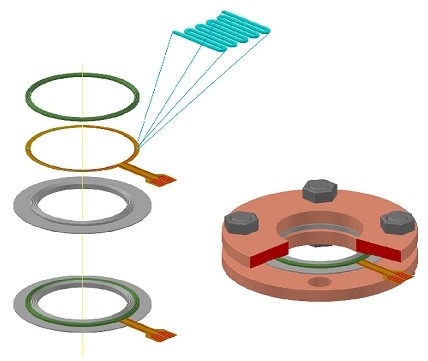 This sensor accurately measures tear and wear within large compressor systems, providing a breakthrough reduction of service and maintainance costs. First products have been delivered to Thomassen Compression Systems, with further production ramp up scheduled for 2009. NXP Semiconductor ordered the first Rapid Reflow Oven developed and produced by 2M Engineering ltd. The Rapid Reflow Oven is designed for ultra short temperature transition times and high temperature stability, over its full range from 25-500°C. This makes the Rapid Reflow Oven the ideal platform for high temperature solder applications like gold tin, gold germanium and gold silicon, curing of temperature based glues and many other applications. More information on the Rapid Reflow Oven..